VIGAN CITY — Farmer’s organizations agreed with the claims made by a provincial board aspirant in Ilocos Sur on the inappropriate use of funds as provided by Republic Acts 7171 and 8240. 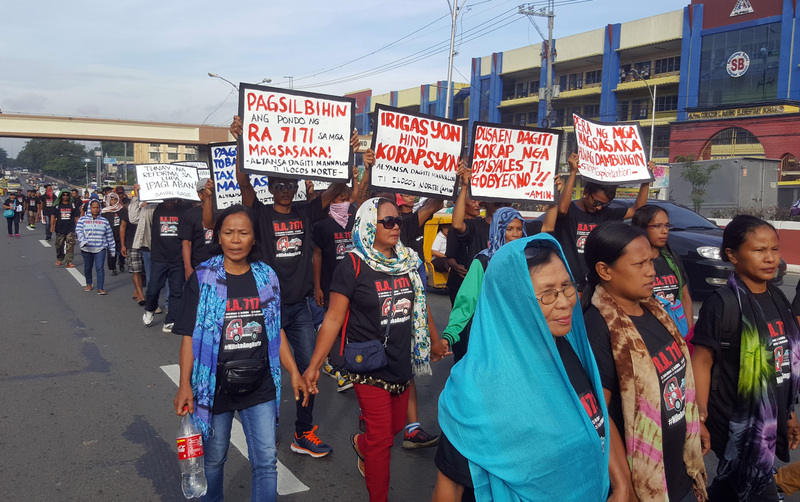 “We share his view that infrastructure projects like convention centers and buildings, waiting sheds, covered courts do not alleviate farmers’ economic conditions,” said Antonino Pugyao, chair of Stop Exploitation in Ilocano. Speaking in the native tongue, Vicente told Bombo Radyo Vigan during an interview on October 19 that local government share of the tobacco excise tax funds have been “used and abused” at the expense and in the name of tobacco farmers. “There are programs that are a little off and unnecessarily funded from (the LGU’s excise tax share),” he said. He cited the farmer’s convention center, dancing fountain, sports facilities, including projects like ‘farmer’s hall that he claimed to be municipal halls in reality. Meanwhile, Pugyao said that while they are one with Vicente on his call for a more prudent, proper and effective use of the tobacco excise tax fund, Stop Exploitation finds his demand’s lack of consideration for the immediate needs of farmers affected by Typhoon Ompong. “We encourage him to support our call for the immediate allocation of funds from RA 7171 for the recovery of Typhoon Ompong victims,” said the Stop Exploitaton chair. In their previous statement, the group urged LGUs to provide immediate relief and rehabilitation programs using their excise tax share. The current NAFTAC president, who hails from Sinait, is aspiring for a seat in the provincial board under PDP-Laban. He was a former punong barangay and also served as a member of the municipal council. 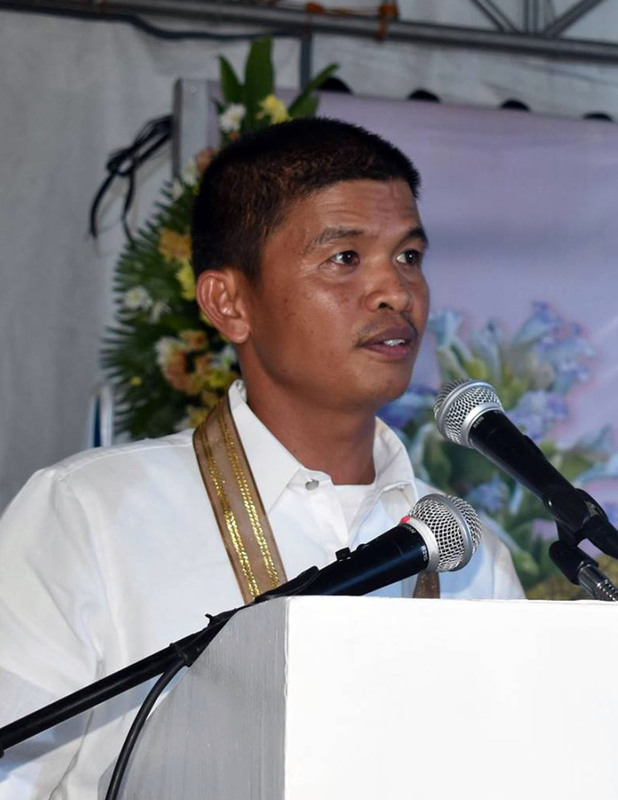 He hopes to provide representation for farmers and fisherfolk in the provincial government. “They need someone who they can count on to put forward their demands, problems and defend their rights in the provincial board,” explained Vicente. He also underscored his intention to scrutinize the use of the tobacco funds and ensure that it will serve the farmers rightly, if given chance to be in the legislative body. For their part, Pugyao said that Stop Exploitation is hoping that Vicente’s pronouncement will go beyond his bid in the midterm elections. Stop Exploitation and NAFTAC have taken different positions on the issue of tobacco price and grading in the Tobacco Tripartite Consultative Conference. The group even called past NAFTAC President Mario Cabasal “traitor to farmers” after agreeing to a meager increase on the floor price in an unannounced negotiation with tobacco companies. 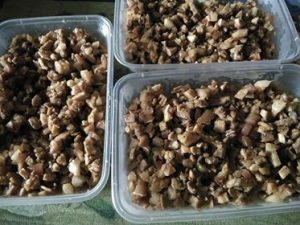 Pugyao’s organization is demanding substantial increase on farmgate price at P128/kilo of unsorted tobacco leaves while NAFTAC is known to give way for P1-3 increase on the floor price offered by corporations. Also, Stop Exploitation have been at odds with former National Tobacco Administration chief Edgardo Zaragoza who is aligned with Vicente. 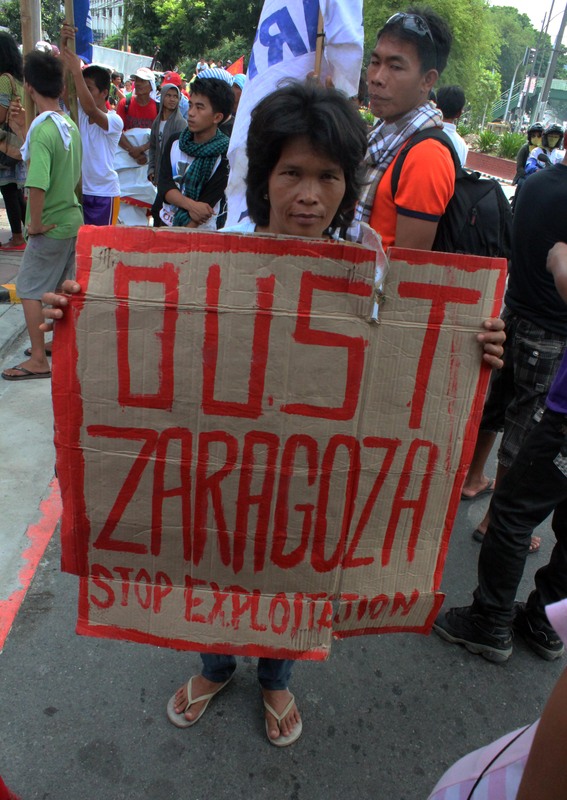 In October 2013, they launched a petition calling for Zaragoza’s ouster from NTA citing his failure to address the grievances of tobacco farmers. “Despite our differences, we are willing to sit down with Vicente to find common grounds and proposals on how to utilize the funds to directly and substantially assist tobacco farmers,” said Pugyao. He said that they are also interested in hearing Vicente’s stand on other farmer’s issues like demands for better contract terms in tobacco growership, price increase, agricultural support, land reform and human rights issues. 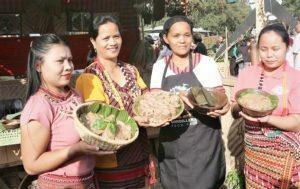 In the statement distributed during the group’s protest in Batasang Pambansa in July 2017, they said that since 1993, Stop Exploitation demanded that funds for the two legislations should be utilized in projects that directly answer agrarian issues such as landlessness, usury and backward production methods. Pugyao said that in his testimony at the House inquiry, he underscored that investigation on the LGU excise tax share under RA 7171 should also include RA 8240 and cover all tobacco producing provinces since the laws took effect. “In fact, we are calling for a special audit of the excise tax fund both on the utilization of the money and the impacts of the projects funded from the LGU shares,” he elaborated.